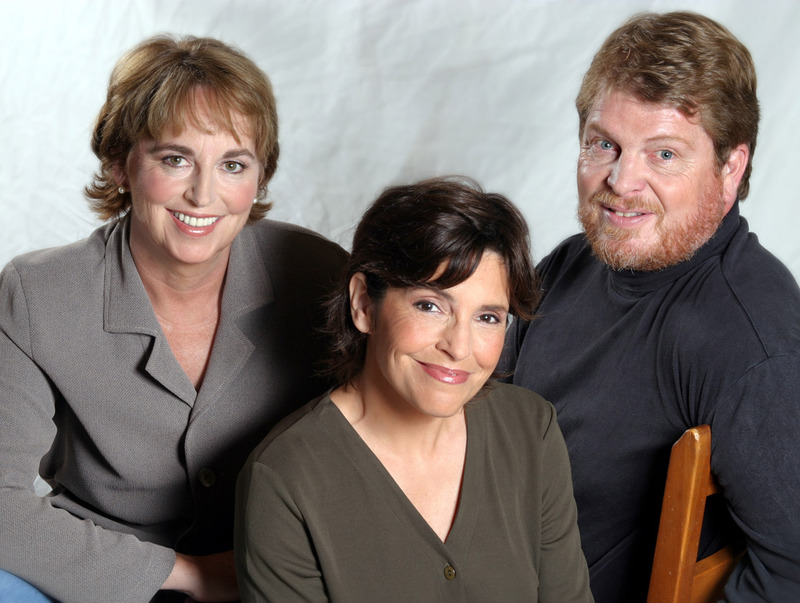 The Center for Reproductive Psychology was founded in 1996 by Martha O. Diamond, PhD, David J. Diamond, PhD, and Janet Jaffe, PhD to provide a wide range of psychological counseling and supportive services including individual psychotherapy, group psychotherapy and support, couples therapy and counseling, and family therapy. CRP serves as a resource and educational center conducting clinical research, with doctoral students researching the many psychological aspects of reproductive issues for both men and women. Research at the Center is leading to a deeper understanding of the psychological impact of infertility and other reproductive crises. Drs Diamond and Dr Jaffe lecture nationally and internationally at hospitals, doctors' offices, and professional conferences to increase the sensitivity of the medical community to the depth of the trauma that infertility patients experience. Their experiences, research and practices led them to write a new book book about reproductive trauma, Unsung Lullabies, Understanding and Coping with Infertility, (St Martin's Press, Spring, 2005). "Martha O. Diamond, Ph.D., Janet Jaffe, Ph.D., and David J. Diamond, Ph.D, co-founders and directors of the Center for Reproductive Psychology, San Diego, CA."